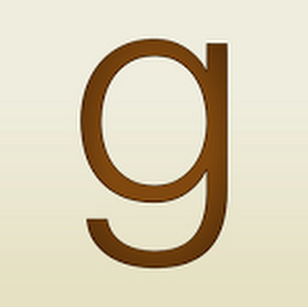 My Fiction Nook: Kindle Weekly Deals~ Bonus Edition! Hello, all! As some of you may know, I had to stop doing my weekly deals when Amazon took away my ability to sort my wishlist. Now that it's back on the app, I'm doing a bonus deals thread to celebrate! 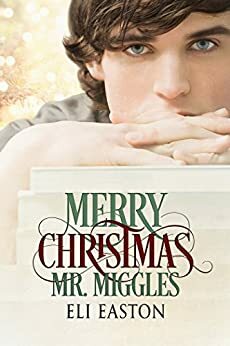 "Merry Christmas Mr. Miggles" by Eli Easton- M/M, contemporary romance~ Price drop to $0.99! 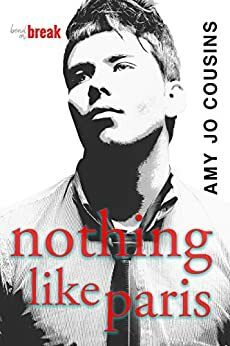 "Nothing like Paris" by Amy Jo Cousins- M/M, NA, contemporary romance~ Price drop to $0.99! 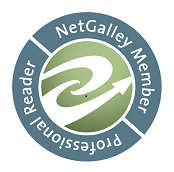 "Trusted Bond" by Mary Calmes- M/M, paranormal romance~ Price drop to $0.99! 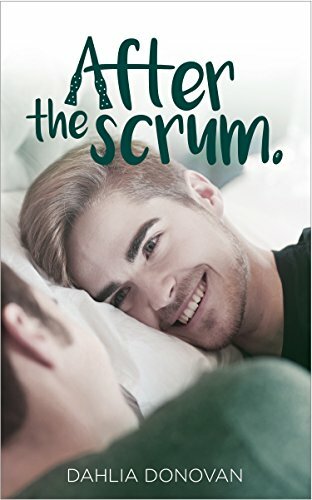 "After the Scrum" by Dahlia Donovan- M/M, contemporary romance~ Price drop to $0.99! 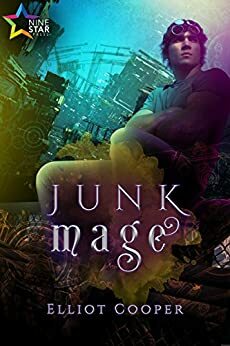 "Junk Mage" by Elliot Cooper- M/M, sci-fi romance~ Price drop to $0.99! 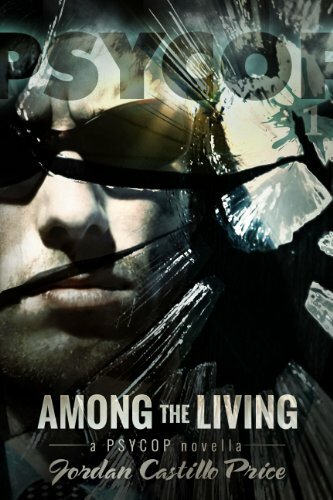 "Among the Living" by Jordan Castillo Price- M/M, urban fantasy~ Price drop to $0.99! "Due Diligence" by Anna Zabo- M/M, contemporary romance~ Price drop to $1.99! 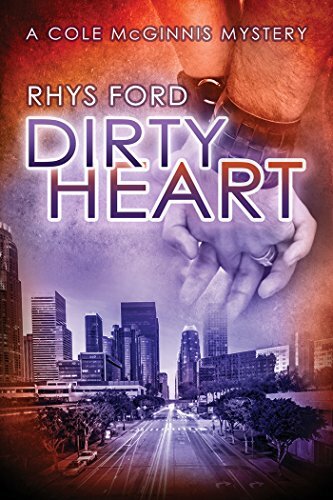 "Dirty Heart" by Rhys Ford- M/M, mystery romance~ Price drop to $1.99! 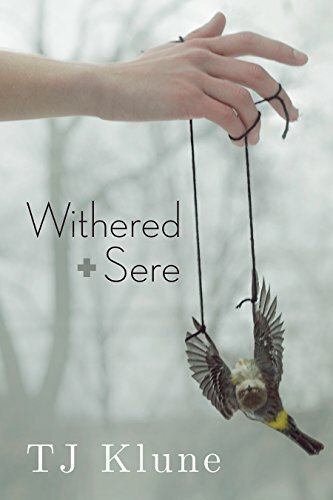 "Withered + Sere" by T.J. Klune- Dystopian~ Price drop to $1.99! 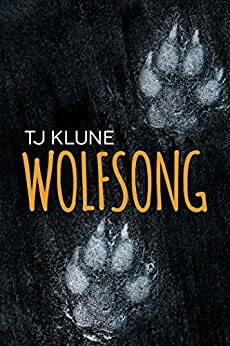 "Wolfsong" by T.J. Klune- M/M, paranormal romance~ Price drop to $1.99! 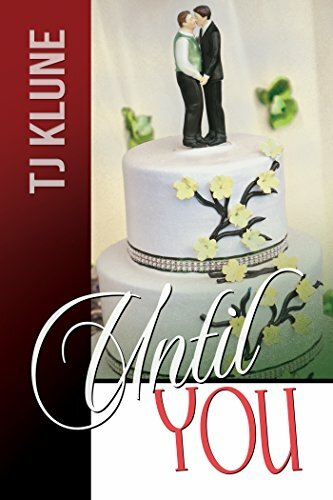 "Until You" by T.J. Klune- M/M, contemporary romance~ Price drop to $1.99! 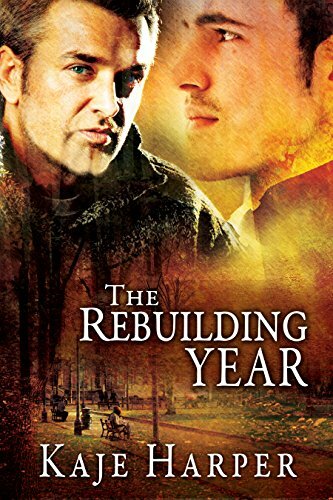 "The Rebuilding Year" by Kaje Harper- M/M, contemporary romance~ Price drop to $0.99! "Reckless" by Nicole Edwards- M/M, contemporary romance~ Price drop to $0.99! 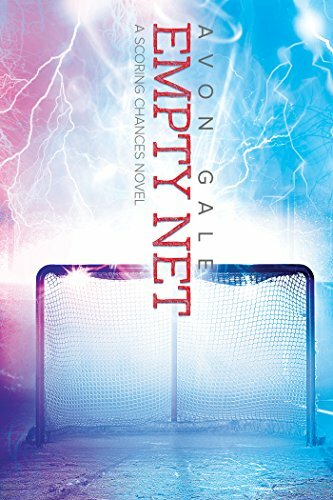 "Empty Net" by Avon Gale- M/M, contemporary romance~ Price drop to $1.99! 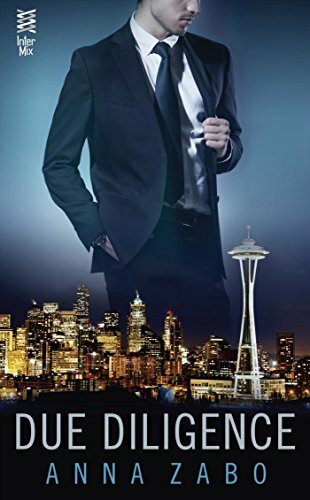 "Guarding Mr. Fine" by HelenKay Dimon- M/M, romantic suspense~ Price drop to $0.99! Thanks!!! Missed the Kindle Deals Posts.